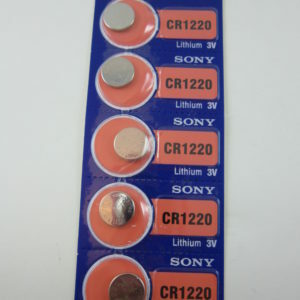 These batteries have a printed expiry date of Dec – 2018 on the back. 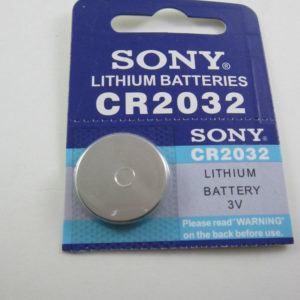 Applications: Sony batteries are used in Cameras, Calculators, watches, toys, home health devices (glucose monitors, blood pressure cuffs and digital ear thermometers), computers, audio books, games, toys and more. 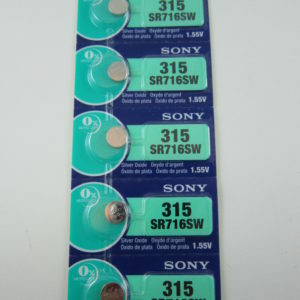 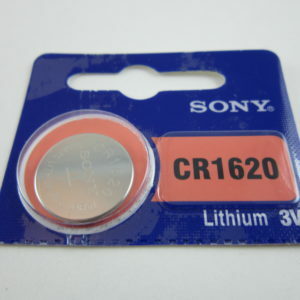 Sony is the a great brand of watch / electronics batteries. 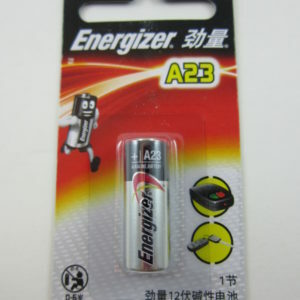 The Brand name is synonymous with power and dependability. 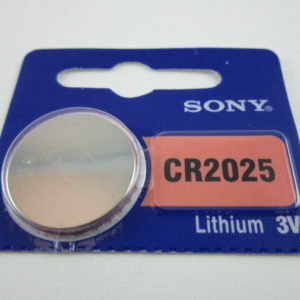 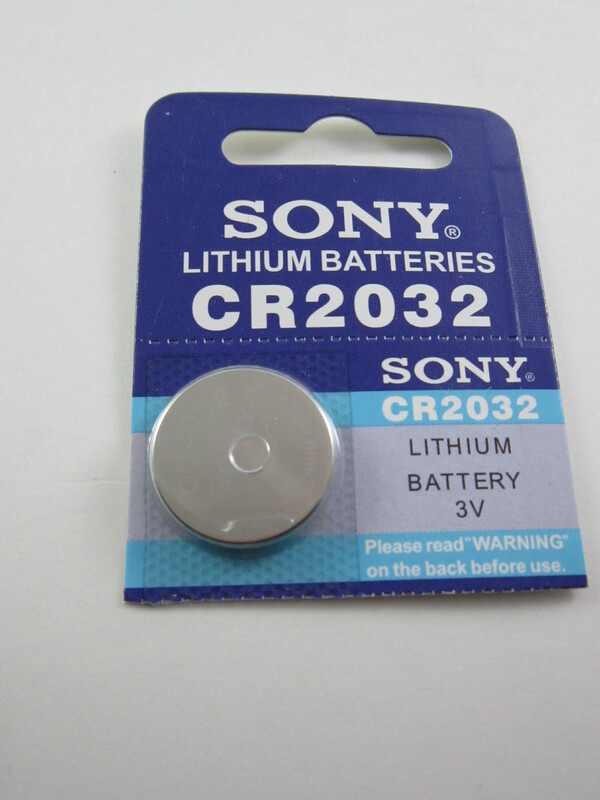 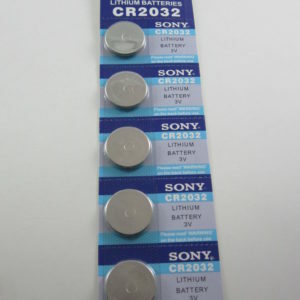 Sony Batteries are the one of the most famous brand in the watch batteries business.